Special steels and other types: all the strength that is needed. 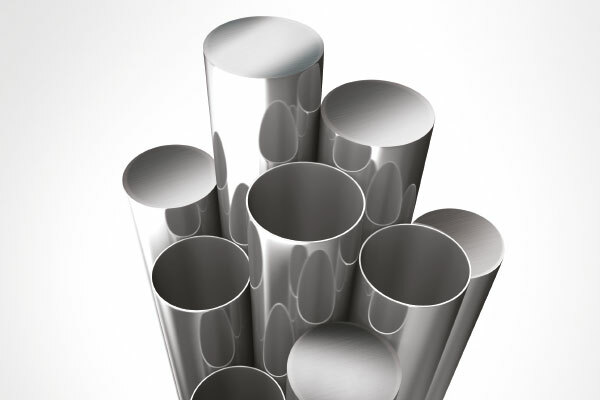 Rettacciai, a company that supplies steel in bars or cut-to-size pieces, each one with different characteristics, qualities and intended uses. They are high quality products, chosen through accurate selection by the in-house professionals of the company, who have always used the best European suppliers. 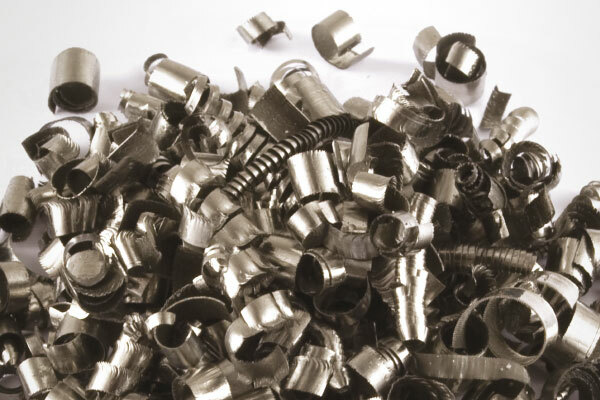 Stainless steel is part of the products supplied by Rettacciai, that is divided into austenitic, martensitic and ferritic. Stainless steel is a ferrous alloy of chromium and carbon and is corrosion resistant. 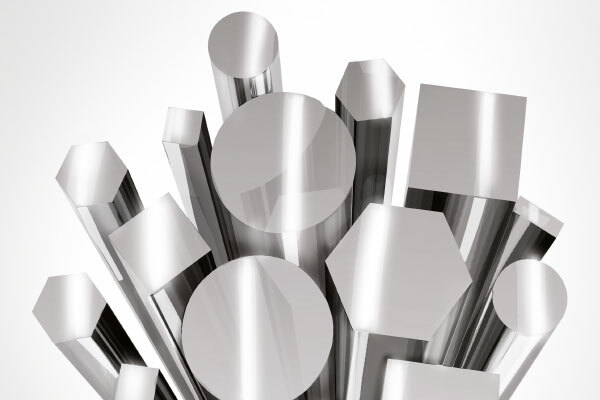 They are special steels, ideal for high-speed mechanical machining, as they have a remarkable machinability index. This is a type of steel used mainly in civil engineering to make metal constructions and concrete structures. 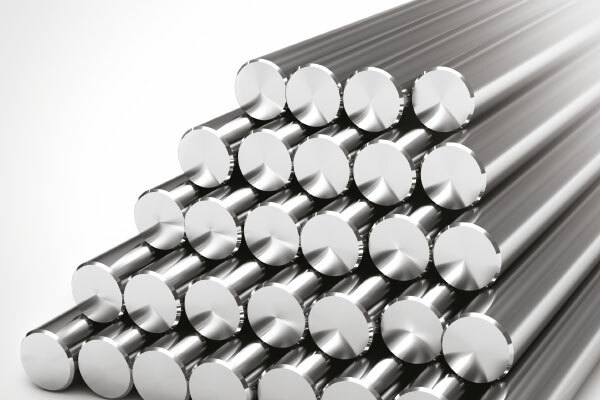 The good compromise between mechanical strength and toughness is an added value in tempered steels (divided into C45, 42CvMo4BON and 39NiCvMo3BON), for their use in the mechanical sector and in the construction of parts of mechanical components. After a specific heat treatment, this type of steel has a hardened surface, therefore being resistant to wear and concentrated strengths, and an inner part that has toughness characteristics. Rettacciai distributes hardened steel solid round bars, suitable for making recirculating ball screws, linchpins, shafts and other complex plasticity and shaped pieces, which require high surface hardness against wear. The advantages of chromed steels are represented by the properties of chromium, which reduces corrosion and hardens the surface of materials. 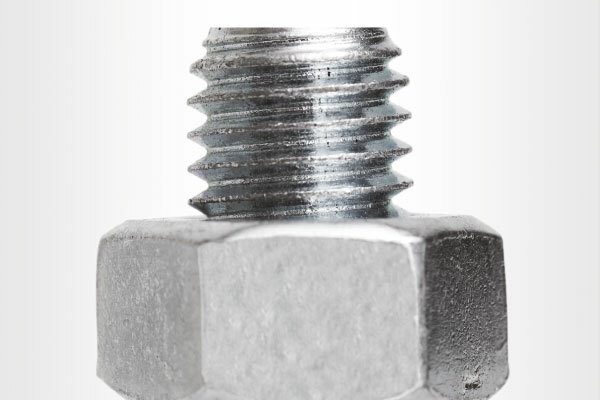 This category includes the DIN 975 threaded bar, the range of one and two thread tie-rods, the trapezoidal screws and nuts of various shapes and materials. 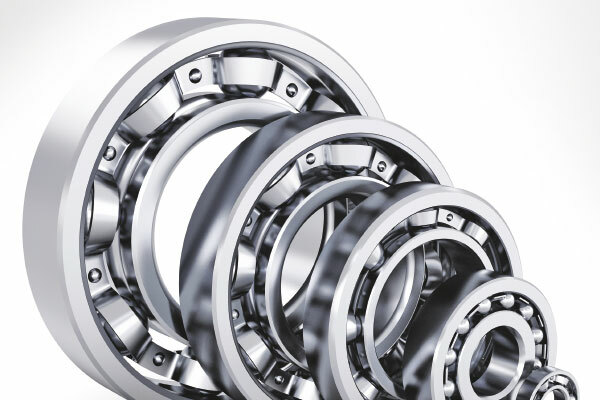 Top quality, high hardness, wear and fatigue resistant, steels for bearings are obtained by quenching followed by tempering at approximately 150°C. If you want to know more information about our products, contact Rettacciai!